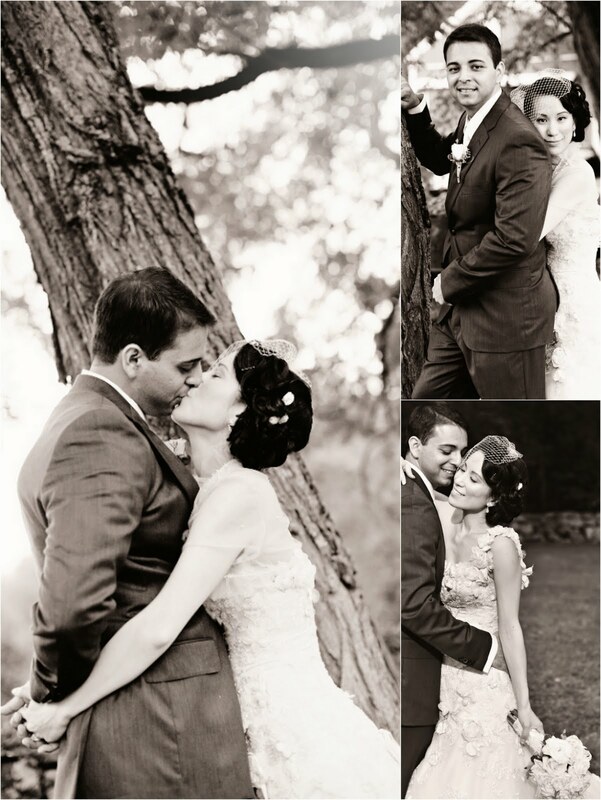 Here are some of the formals images from Ruby & Cristian's wedding! At this point in the day we are at Bittersweet Farm in Westport, MA. The rain was coming quick and we had to move fast! One of the most adorable moments captured on film (err, digital) - don't you think? I'm creating a separate blog post for this one so when my clients ask "What is a first look session? ", I can point them here. This is a new trend in the industry, and one that I think will definitely stick around! This is merely the beginning of what was a stunning - stunning - stunning (did I say stunning?) wedding. 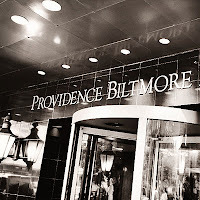 It starts out with Ruby getting ready with her girls, mother, and mother-in-law to be at the Biltmore Hotel in Providence, RI. There was something simply classic about this location. I loved the light pouring in through the windows and all the details Ruby chose. And of course, the dress... my GOODNESS the dress. Check it out. 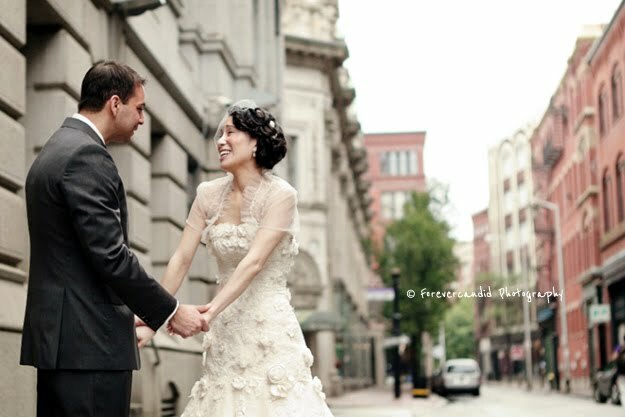 Allison and Jason had a gorgeous Boston wedding at the Fairmont Battery Wharf! It's a newer venue to Boston, right on the waterfront, and is a hop skip and jump away from the North End. The forecast was RAIN all week, but the day surprised us all and was full of sunshine! I really loved the ceremony set up, different from anything you've seen, I guarantee it. 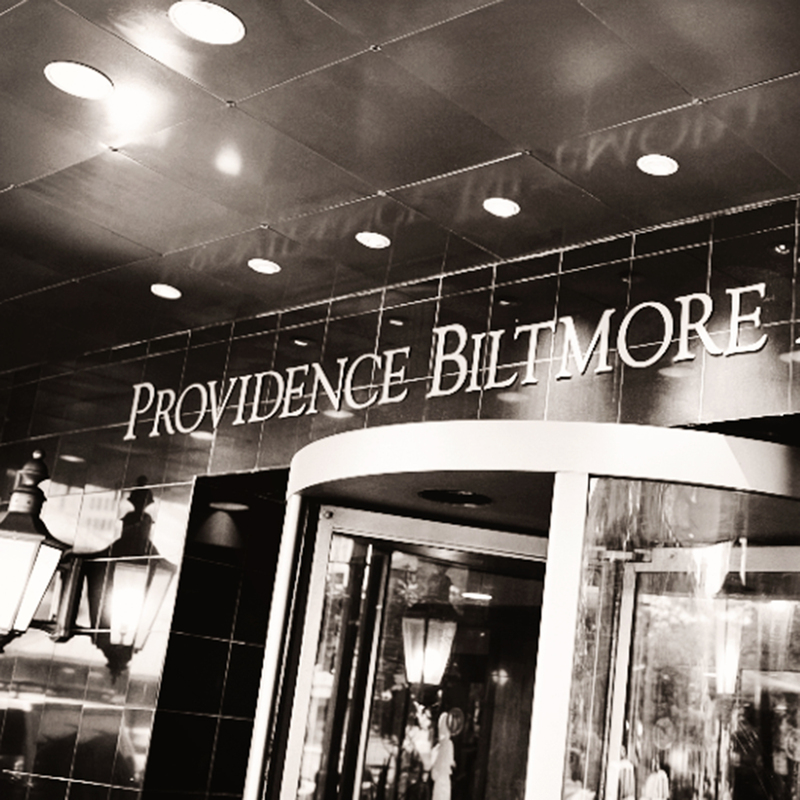 Thanks Allison, Jason, and the Fairmont for creating such a stunning event for me to photograph! 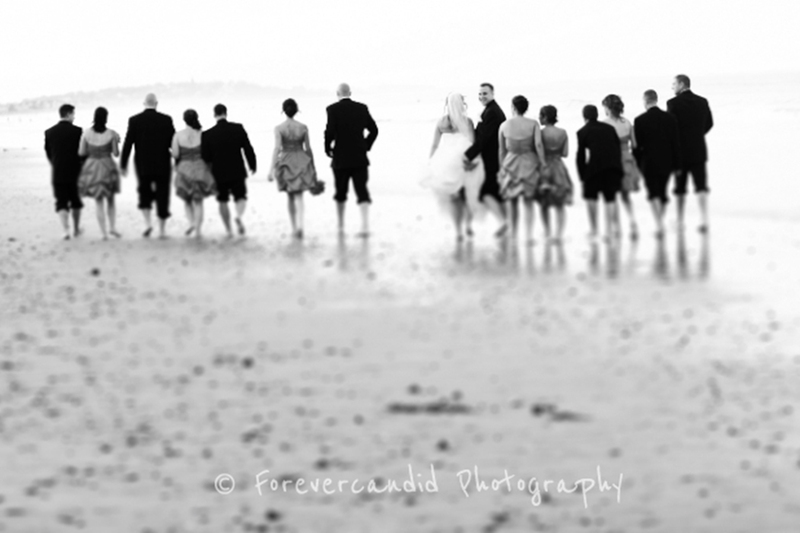 Who doesn't love a water backdrop for ceremony and formals? Classy, classy, classy reception! I just adored the atmosphere inside of the Fairmont Battery Wharf. Allison and Jason used wine corks for their seating assignments. The deep purple color she chose for the bridesmaid dresses and tables was perfect for the venue. 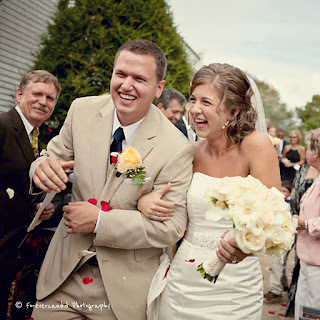 Nicole and Rick were married on September 10th, 2011! Beautiful wedding! Bright sunshiny day! 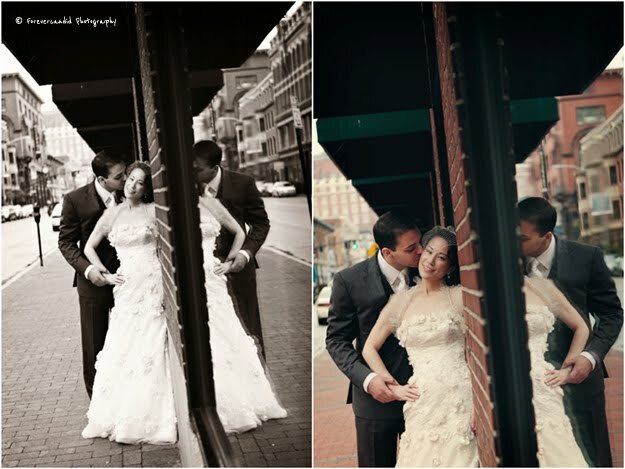 The light spilling through the windows gave the images a different look which I also love! 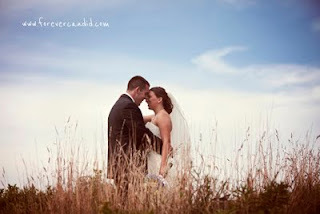 Here is the final blog from Amy & Scott's wedding!! If you're not a fan on Facebook yet - make sure you start following right now! Use the links below. Getting ready images are more often then not my favorite part of the day. 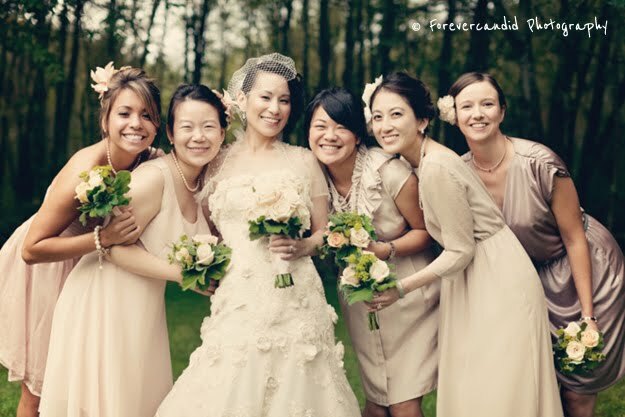 I started with Amy and her bridesmaids while my second shooter Josh started with the guys at a different house. So the images you see of Scott with his guys are from Josh (thanks as usual for your great work!). 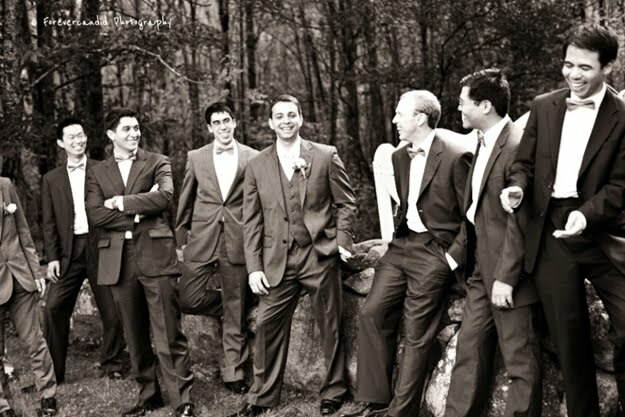 Amy's color pallet of navy and the lightest of yellows was really beautiful with the tan colored suits the guys wore! And here's the quaint wedding ceremony at the little church in Pocasset MA. I loved the seashell decor going down the aisle! Also how the program doubled as a hand fan - because BOY people needed them! This bride LOVES her dog - she had to be included in some of the formals!! I love how the ring bearer climbs right into the photos at one point as well. Beach themed candy bar! So cute! I love pixiesticks! Thank you so much Michael & Lisa!!! 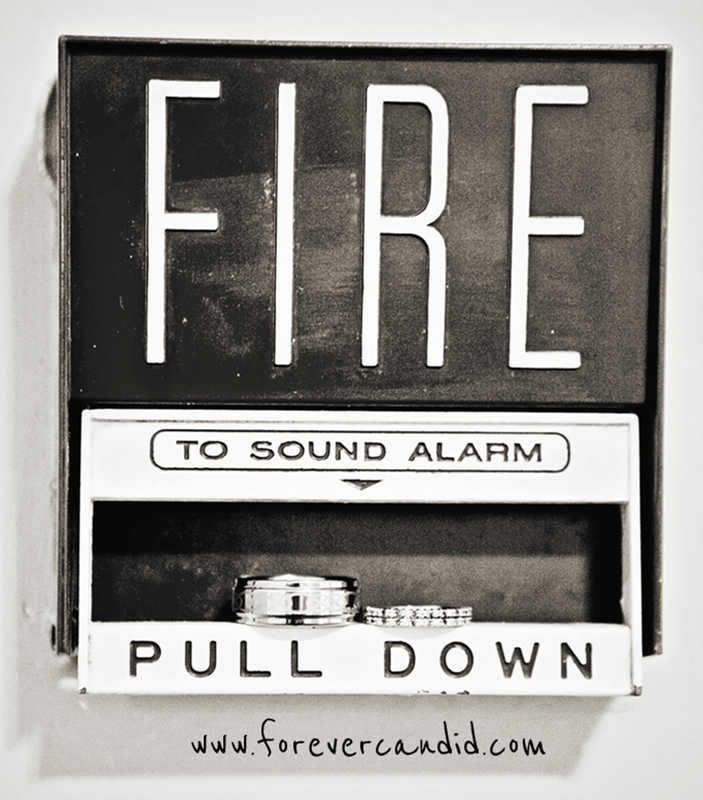 The fire alarm ring shot above is a perfect description of Steph and Jim - fiery!! 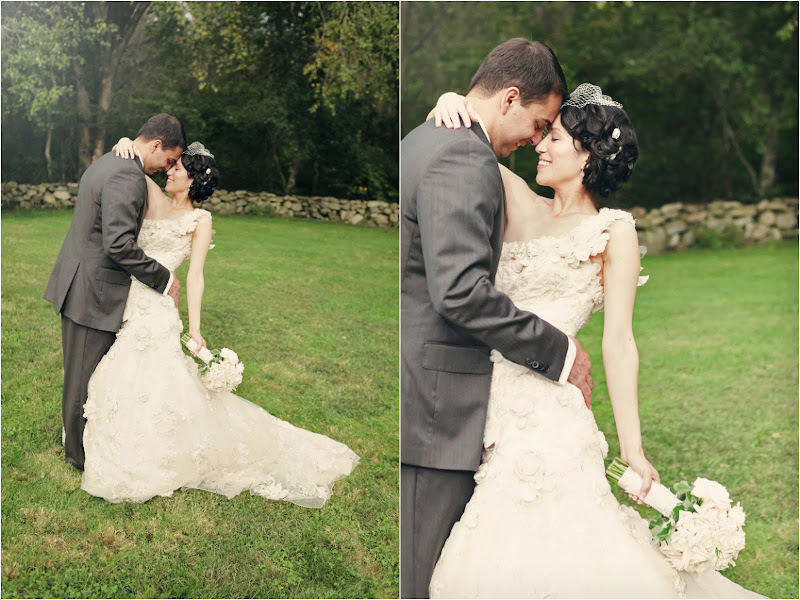 Hurricane Irene was fierce as well - rain barely subsiding for a minute to allow a mere one minute of outdoor bride & groom images. Stephenie and Jim wouldn't let that get them down. A quick (and hysterical) wedding ceremony followed by some serious dancing! I love it when the crown gets right up on the dance floor and is ready to party. I love the pink and black theme throughout the wedding. A bold choice that not everyone can pull off - but they certainly did! Check out her pink shoes! All the best to you Stephenie and Jim. 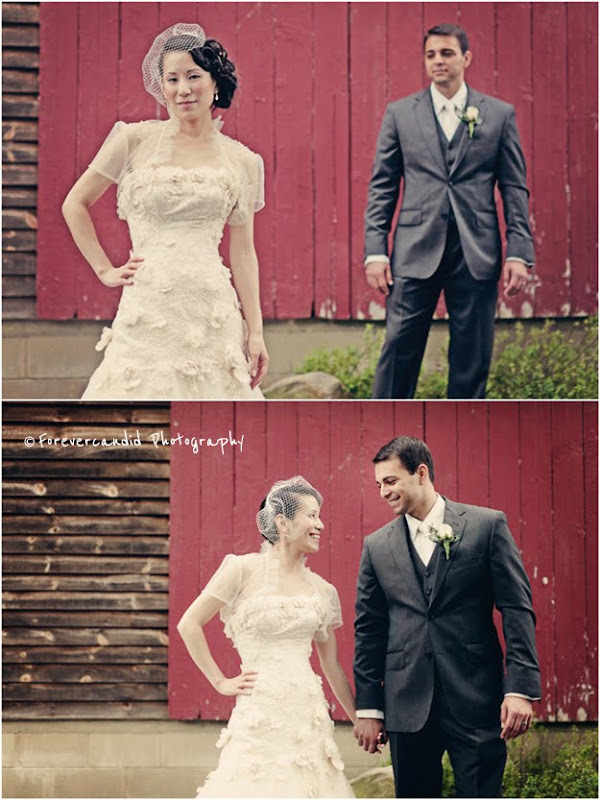 I had a wonderful time at your wedding and appreciate your senses of humor and warm personalities! Though you've already seen what the amazingly delicious desert table looked like at Bev & Matt's wedding, I wanted to share a little more! Once again, it took place at the Harding Allen Estate in Barre MA. I had a chance to photograph some of the property before the rain started. There are vibrant florals all around the main building and also in Beverly's hair that I had to capture! We did have a chance to take some images outside after the rain passed by, but not after I put an umbrella over their heads and made them walk around for a minute or two! 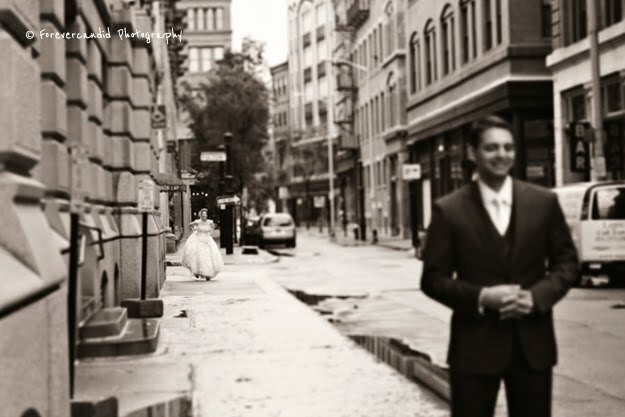 If you didn't see it on my facebook post -- below the images is a little piece of writing that goes along with the sentiment of rain being good luck on your wedding day! "Rain symbolizes blessings, cleansing, unity, and a new day. In some cultures it is also a symbol of fertility. 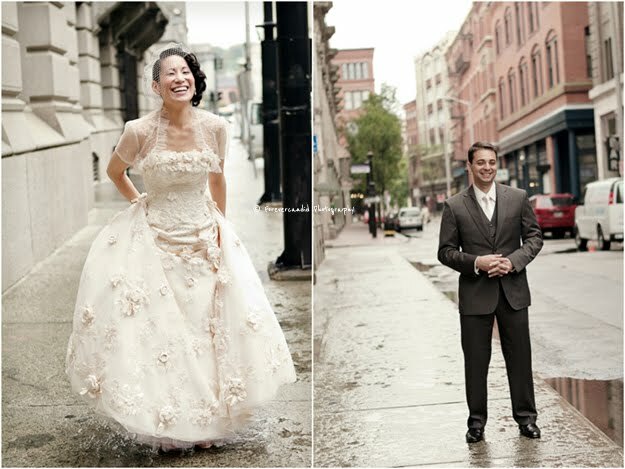 Due to these positive connotations, a rainy wedding day is very often considered good. First of all, rain signifies blessings, and everyone wants their marriage to be blessed. Blessings speak of hope and approval. There is every reason to be optimistic when you consider all the possibilities that are ahead. Blessings also connote prosperity, both in a material and physical sense. It is therefore considered good luck if it rains on that special day, due to the hopeful expectations of a happy life. Rain also cleanses, ever notice how fresh and clean everywhere looks after a shower of rain. Cleansing signifies the washing away of dirt, as well as the purging of things that might have sullied or tainted in the past. After the rain, there is a clean slate that allows you to begin afresh and anew. 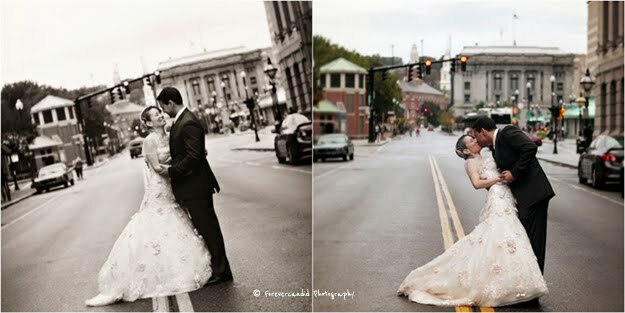 For those getting married, a new beginning is envisioned as they embark on their life together. In addition, rain is a sign of fertility. Water makes things grow. Many couples have the hopeful expectation that there marriage will be blessed with children. Therefore in some cultures rain on your wedding day is viewed as a sign that the couple will have many children, and of course, children are considered a blessing. 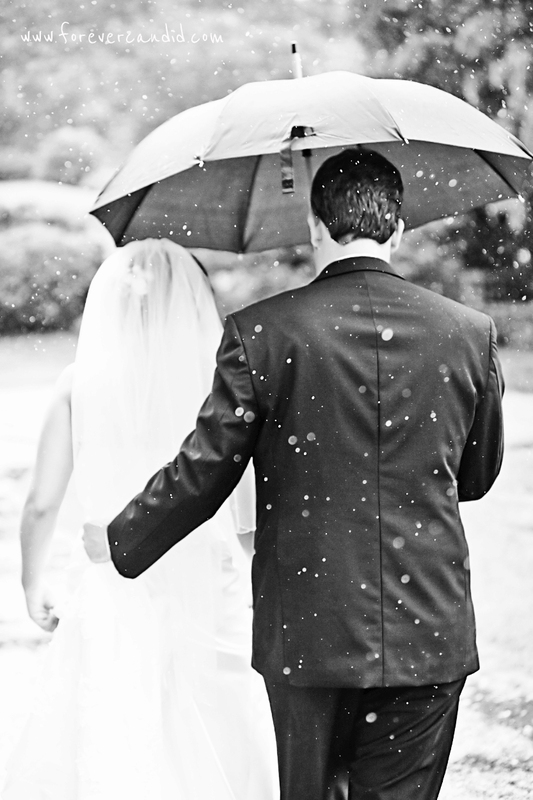 Rain on your wedding day can also signify unity. The rationale behind this stems from the reference to marriage as “tying the knot.” It is no secret that a wet knot is much harder to pull apart than a dry one, as the water makes it harder to untie. Therefore if it rains when you are “tying the knot” it suggests unity, and the creation of a stronger bond that will not easily be broken. Generally, rain is also considered a sign of restoration. It suggests that things that might have been considered dry or dying will regain strength, due to the rain that regenerates and brings renewal. Rain on your wedding day is in essence a mark of fortune. It is expected that the day is the dawn of a lifetime which will spill over with good luck. As we have seen, it signifies blessings and success." Isn't that beautiful?? By the way, special thanks to my second shooter Josh Andrus for grabbing the image of the invitation (with the light falling across it so beautifully). 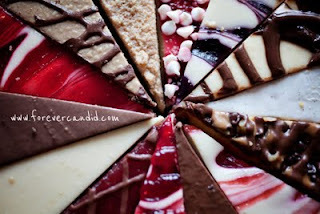 Multi-flavored cheesecake, cannolis, M&M cookies, blueberry pie, brownies, chocolate cake.... All these (and more) are part of the delectable desert bar that the Harding Allen Estate in Barre, MA puts out for their weddings! I've had the pleasure of photographing at this venue twice now, and this time I really wanted to share. Doesn't it all look so scrumptious?! 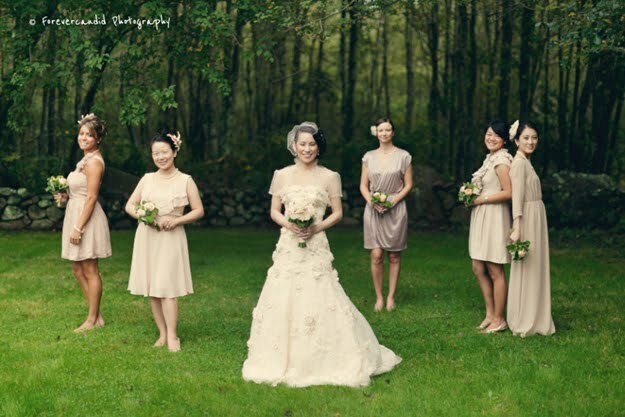 Boston Wedding Photographer | Uneven Amount of Girls in Bridal Party? So what do you think? 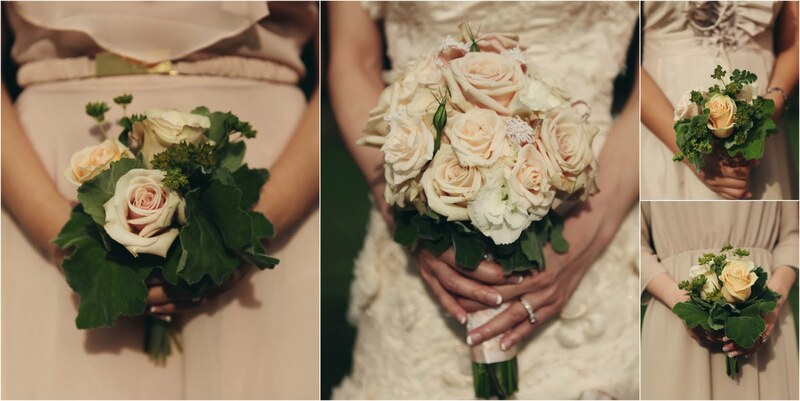 Leave your comment here so the bride who asked can have all of your opinions as well! Hello world! This year I've focused much of my blogging on engagement sessions, so I thought I'd mix it up a little and share a wedding with you! 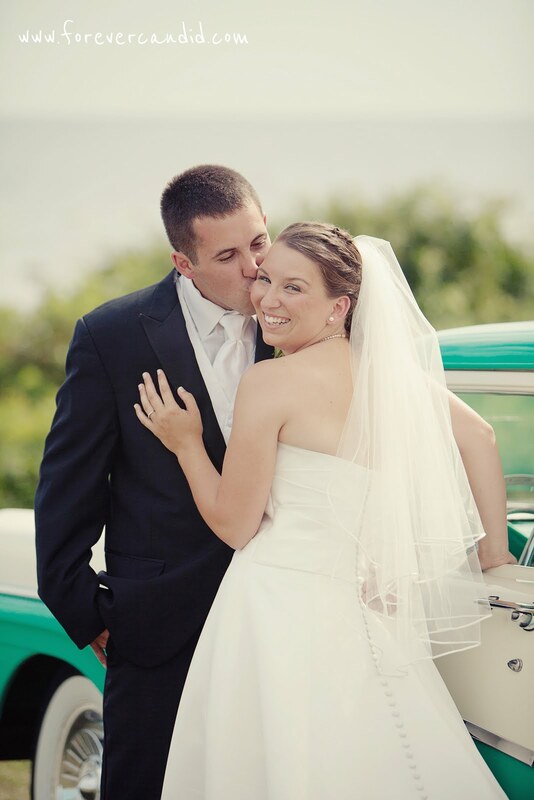 August 13th arrived and Stephanie & Sean were ready for their fabulous wedding day in Rhode Island! Here is part one in which is Stephanie getting ready at home where she grew up in the small but picturesque town of Little Compton. It was a bright sun-shiny day - enjoy! Part two will be the beach and cliff side bridal party images and also the reception which was at Boland's Tree Farm a few towns over in Tiverton. Hello everyone! 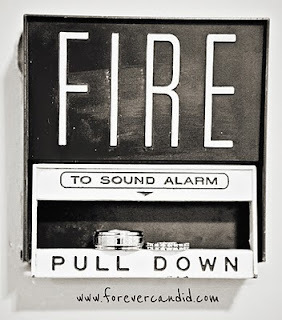 It's been a while since I've blogged, I know! What can I say, it's been wonderfully busy around here. I had a super fun session with Allison and Jason last night in Boston. We ventured around the Columbus Park and the North End. 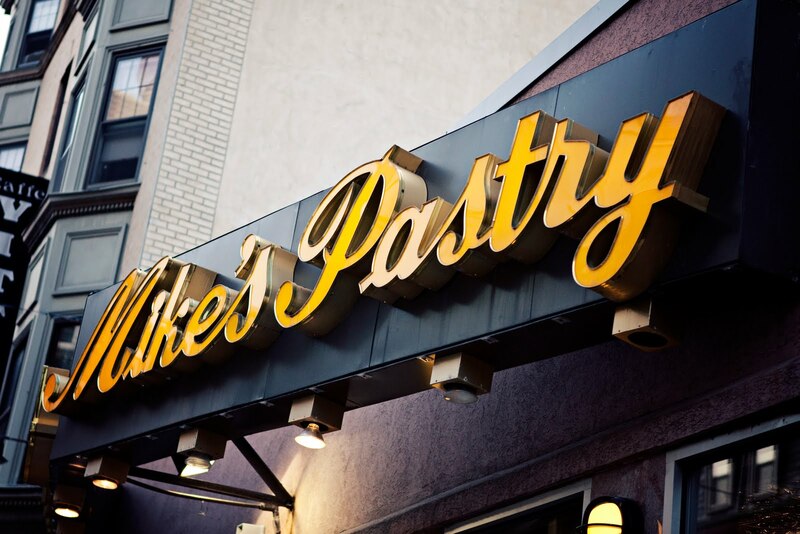 I thought it would be cute if they went into Mike's Pastry and got a little treat! Luckily (I learned that Jason has a sweet tooth), they were ok with that idea too! 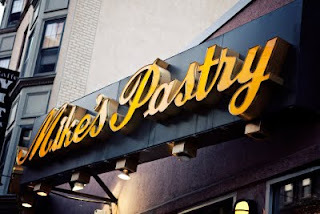 :) Here are some images of the Mike's Pasty experience in the North End. 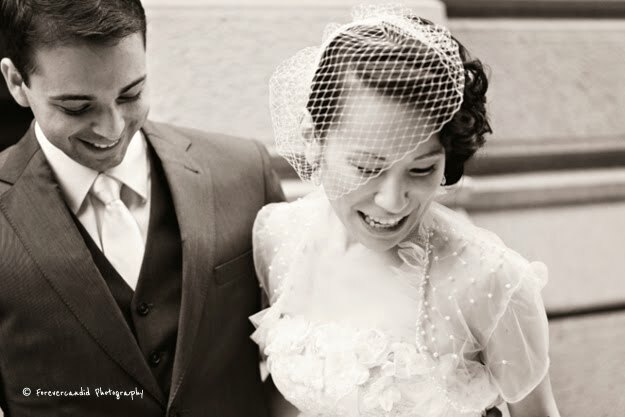 Maybe just maybe I'll blog the rest of the images later! 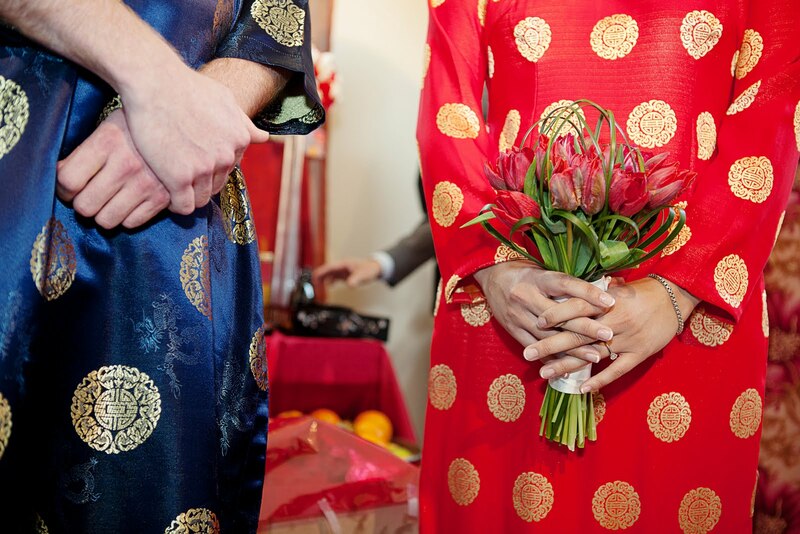 Tina & Marc's wedding day began filled with culture and ceremony. Below are glimpses from the traditional Vietnamese tea ceremony which started off the festivities! What a gorgeous day for an engagement session in Boston! Lisa & Michael had been to Georges Island a few times, but this was my very first visit. It's definitely a place I'd love to go back and spend the whole day at! Plenty of space for a picnic, lots of interesting history to explore, and even a food shack and facilities if you don't bring your own food with you. Here's a glimpse of our session - hope you enjoy!